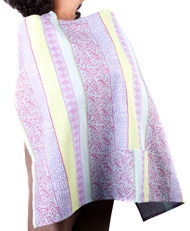 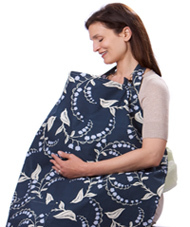 Nursing Covers - The My Brest Friend Nursing Cover provides new mothers the privacy that they need to comfortably breastfeed in public or on the go. 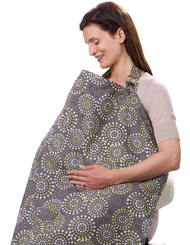 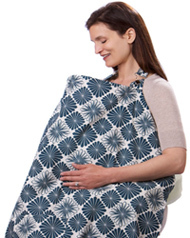 The easy view design lets moms easily check on their nursing babies while staying completely covered. 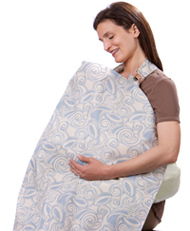 Other features include: · Private easy view design · Adjustable for all sizes · Breathable 100% cotton · Convenient pocket · Great with My Brest Friend nursing pillow.